Don’t miss Beenleigh on your way from Brisbane to Tamborine Mountain! Take Exit 35 from the M1 to discover a couple of hidden gems well worth exploring. Just a minute down the road is Beenleigh Artisan Distillery, Australia’s oldest registered distillery, where you can enjoy a tour and tasting experience. 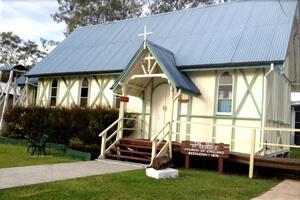 Than visit the Historical Village before following State Route 92 Beaudesert Beenleigh Road to head towards Tamborine Mountain.